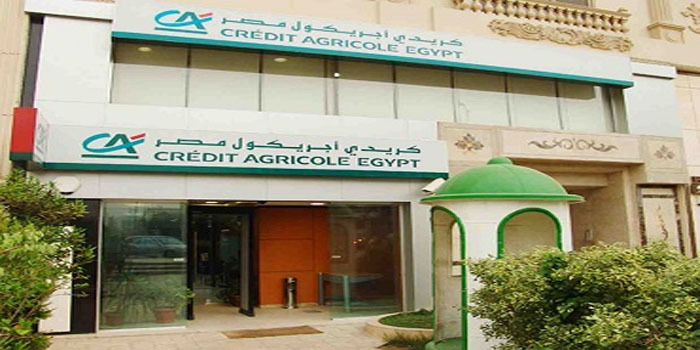 “Crédit Agricole Egypt’s strategy attaches great importance to the SME sector, particularly in the industrial and productive fields, which contribute to the import substitution and enhances the status of local production in Egypt,” he added. “The bank’s plan is to increase its branch network by 25 percent. The new balanced model of ‘banki Store’ will be leveraged with this expansion,” Finas said, referring to the bank’s use of both technology and of skilled employees to provide advice.